January 2019 ENTHUSIAMS Focus sponsored by Subway of Shelbyville. 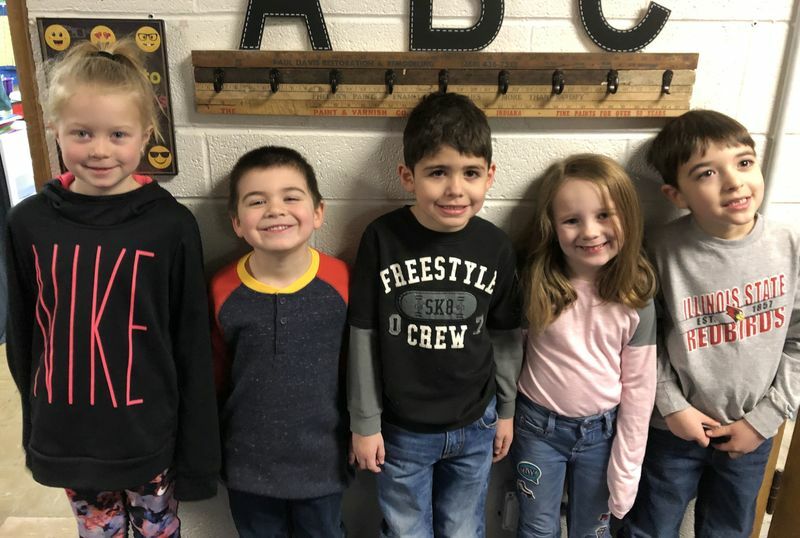 Main Street School & Kindergarten Center focused on the trait of “ENTHUSIASM” for January. We believe that our mission to ensure that no other students are more prepared for College or career & LIFE than our kids, demands Social & Emotional Development. Consider top-rated “employability” skills the business sector ranks w/ priority: “ability to work on a TEAM, initiative, etc…” We need students that are “Self-Aware” & that “Self-Regulate” their emotions. Students need to learn Social Skills for Interpersonal Communication & develop Conflict-Resolution Strategies. Students need “Self-Control” (I think of “Executive Functioning” & prefrontal cortex) & can delay gratification. Students need “Cognitive Control” by ignoring distractions & unrelated stimuli to hyper-focus. Students need these skills to make responsible decisions. This can be learned; it can be developed. Cari Rincker, Shelbyville Alumni, spoke w/ the students Monday, January 7th to kick-off the month. We needed to make sure the students know what ENTHUSAISM is, what it looks like & why it is important. ENTHUSIASM is “Positive ENERGY.” Body Language & a SMILE can radiate this Energy non-verbally. We can use our words to inspire as well. We can often “rally” for a jolt or spurt of Energy but can we sustain it? What is our endurance? Can we be positive w/ energy consistently enough that it becomes associated w/ our personality? This Positive Energy has personal benefits but it is good for the TEAM. The Culture of a TEAM is important & positive & energetic members should be the “norm.” It is contagious & should be imagined as an “ignition” of positive energy & the attitude or act has a positive “rate of return” as others “ignite” you in a symbiotic relationship for the good of the TEAM.